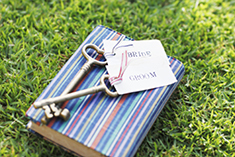 Your Overseas Wedding is dedicated to provide unforgettable wedding ceremony and pre-wedding photo shooting experience to all couples. 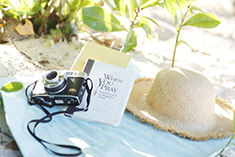 With our enthusiasm and extensive worldwide network in Japan, Guam, Korea, Bali, Australia, New Zealand, Italy, Paris, London, New York, Thailand, Prague, Greece, Shanghai, Hong Kong and Macau, our passionate overseas teams and professional photographers are able to capture every romantic moment as well as bring unique memories to couples. 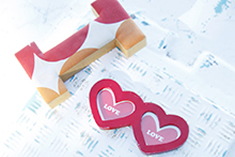 In addition, we will provide all high resolution photos without any hidden cost, so couples will savor all the sweet memories among their lives. 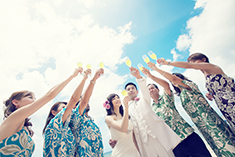 Your Overseas Wedding is fully supported by Tourism Australia, Korea Tourism Organization and Guam Visitors Bureau. We had hosted different wedding events with Tourism Authority of Thailand and awarded by Tourism Australia as "Aussie Specialist". 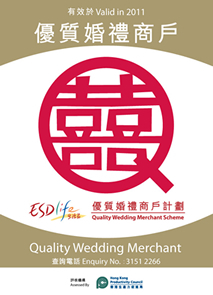 Our company has passed the audition of Hong Kong Productivity Council and has been officially appointed as "Quality Wedding Merchant" of the ESDlife. 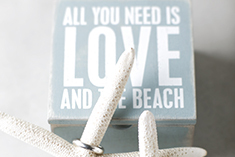 We were also awarded by the leading wedding magazine - Wedding Message as "Super Like Overseas Wedding Expert". 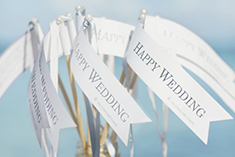 This makes Your Overseas Wedding being a more well-known and promising company.